It is not always easy to visit a city and make it interesting for children, they are very demanding and they are not interested in much of what adults seek to discover. They want excitement, adventure and games, it is the adults’ responsibility to make their visit unique, but we're here to help. 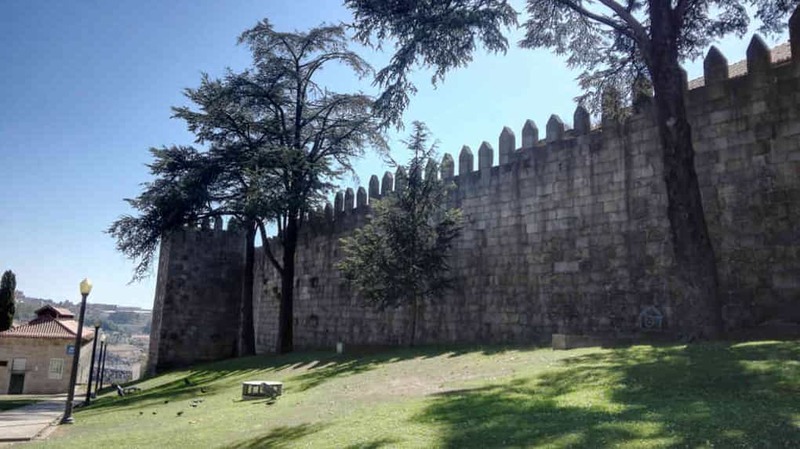 We compiled a list of what to see or do in Porto with children so that everyone can enjoy the city and have the best experience possible. And, above all, the visit to Porto turns out to be unforgettable for the little ones! But before we start, we'll give you some advice. Look for accommodation next to the Aliados Avenue. 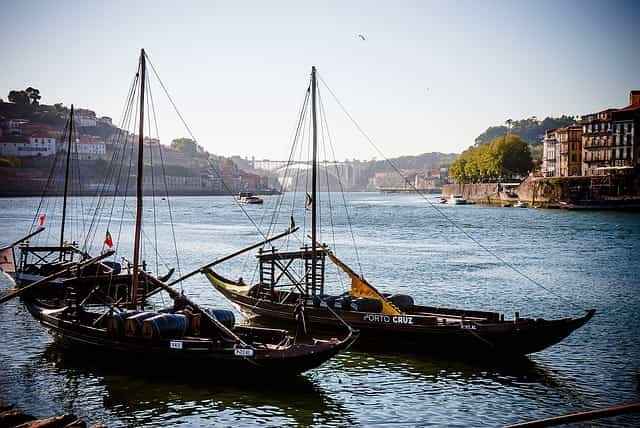 By Staying in the center of Porto, you will be close to most of the places that we will point out to you, so it will be easier for them, and for you, to visit most of the places that we’ll recommend. 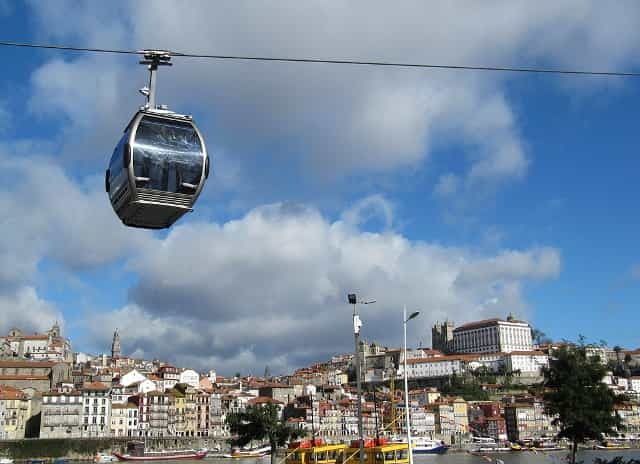 When visiting the Ribeira, take the children on a trip on the tram. The tram stop is very close, in front of the São Francisco Church. The ride will surprise them on what it was like to travel in the city at other times. 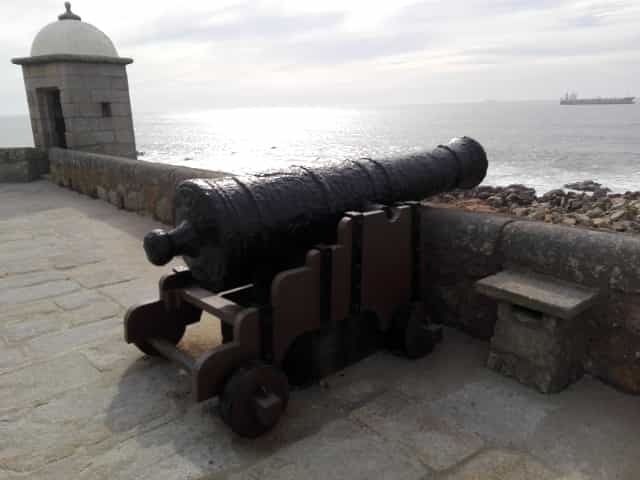 The route is very interesting for children, but also for adults, you will get to know the entire riverside area up to the mouth of the Douro River. The ride may not be too long, but a trip through the skies of Gaia, with Porto as a background, is an adventure that will leave children enthralled. And adults too! It also allows you to cross all the riverside area of Gaia in a different…and daring way. The rabelos boats “populate” the Douro River and will, of course, catch the attention of children. Why not take a ride in one of them? They will love it! There are several types of tours. Because children get bored very fast - as we know how - choose small excursions of 30 to 45 minutes which are ideal for them. There is no child who doesn’t like a castle! Its walls and battlements always refer to adventures and discoveries, and the San Francisco Xavier Fort is no exception. Also known as the Cheese Castle, this fortification is located in the Foz area, and was built in the seventeenth century to protect the coastal lands. The children will love the visit. And with your help and a lot of imagination they will create their own adventures with pirates and privateers. After the adventures with pirates, what about continuing the maritime theme than to visit Sealife. It is located right across the street. 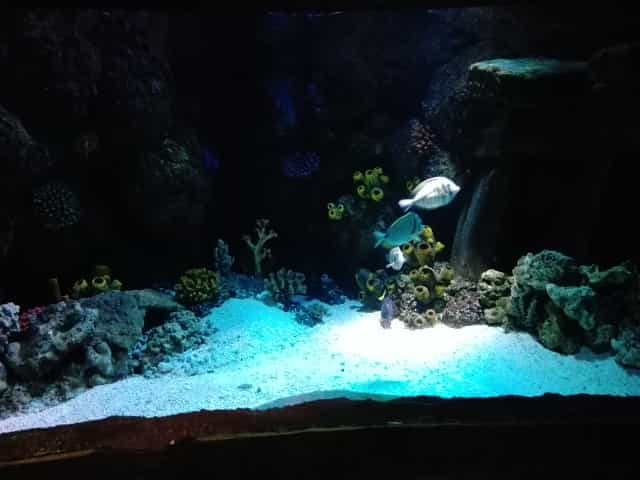 With over 100 different species including blacktip sharks, clownfish, seahorses, Sealife will delight any child, especially as they pass through the transparent tunnel and see their favourite marine animals very closely. 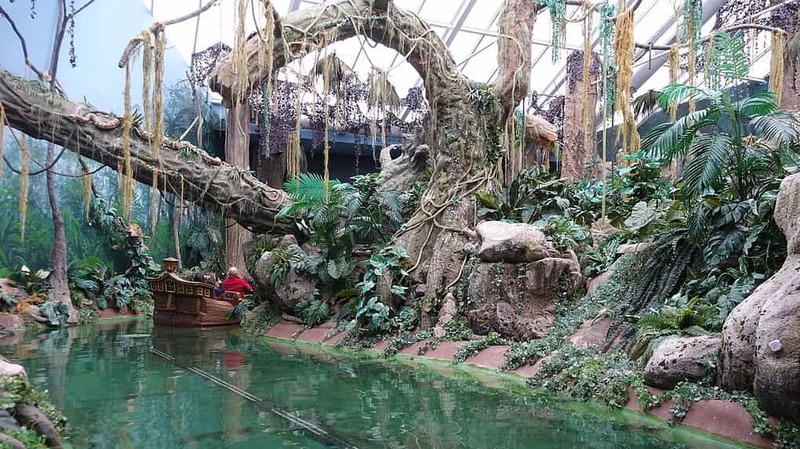 It is a unique experience, not only for children, but also for adults. The City Park, one of the main “green lungs” of Porto, with 83 hectares, is one of the ideal places to go with children. 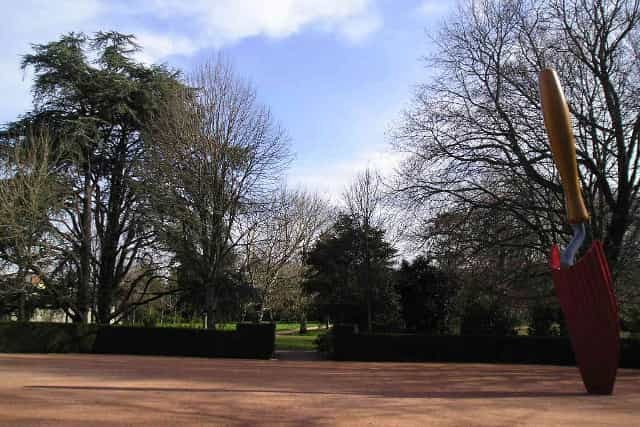 The park is great for walking or resting, and children can play freely in the grass and through the trees. 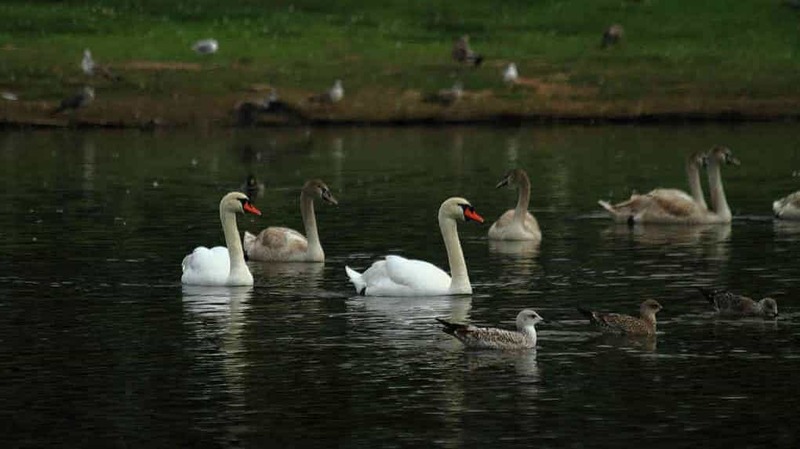 It is also the ideal place to have a picnic, encouraging the younger ones to interact with nature. Going to Serralves Foundation's contemporary art museum may be annoying for children, although there is always a pedagogical offer for the younger ones. Even so, the visit to the foundation is very good for children because the garden of the Serralves Foundation is the best retreat of the hustle of the city of Porto. You will be able to rest and take refuge in nature, while the children run and play in the gardens. Children get tired quickly and walking around the city sometimes can be a nightmare. So do not hesitate, the tourist bus is a great way to get to know Porto with children. There are several routes available, with different circuits. Take advantage of the “hop on hop off” buses, which allows you to get in and out whenever you want, and visit the city as comfortable as possible. Who are the kids that don’ like the famous wizard Harry Potter? 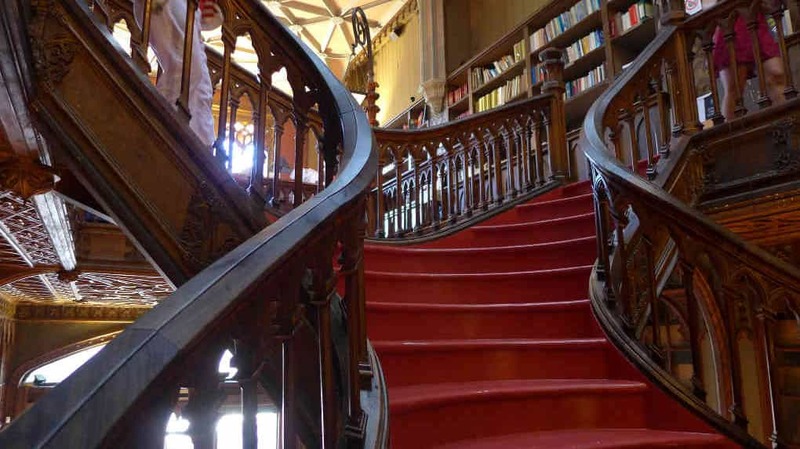 Going to the Lello & Irmão Bookstore is a way to get them into a world of magic, charms and dreams. It was in this old bookstore that the writer JK Rowling got inspired to create one of the places of her books. Challenge your children to find out which one! It is one of the most exciting moments in Portuguese history, and in Porto, children can learn more about it in an exciting way. We are talking about the Discoveries, a time when the Portuguese gave new worlds to the World and the World of Discoveries Museum pays homage to it. It is a space of discovery, but also of fun, as it is extremely interactive. 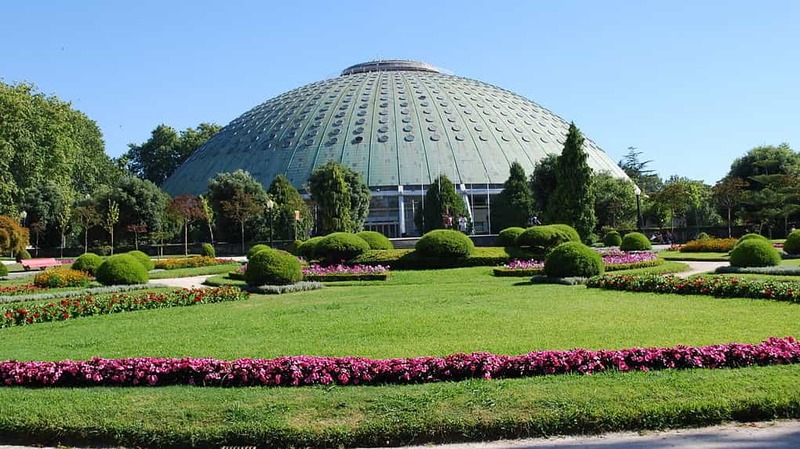 We have already talked about the City Park, Serralves’ Garden, but there is also the Crystal Palace Garden´s which is a great alternative. And much closer to the city center. It is an ideal “green lung” for rest, where children can play in nature without worries. The best way to get to know a city is to walk along its streets and Porto is no exception. Going with children may not always be easy, but when the route is appealing, everything gets easier. Going from Flores Street to Ribeira Square is an amazing activity, since the younger ones are going to be distracted by the movement and activity that exists along this route. Not all kids like museums, but which ones do not like puppets? The Puppet Museum pays tribute to this art and the children will have an extremely interesting time between learning and having fun. Why not go with the kids to the beach? There are fantastic beaches in the city of Porto where you can take them for a walk, play or even take a swim. 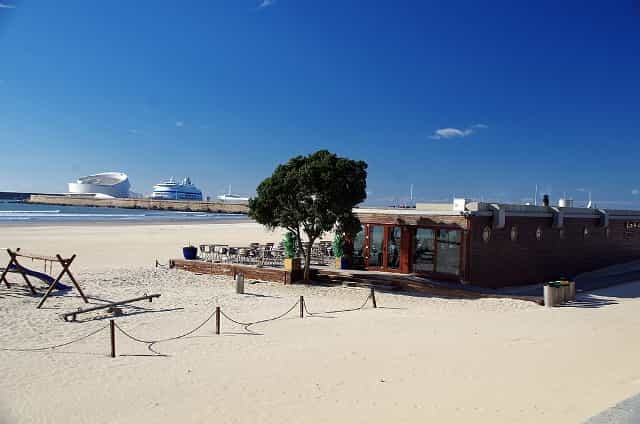 If you prefer to go to beaches with more sand you have the city of Vila Nova de Gaia and the city of Matosinhos where there are fabulous beaches for you and for them. JUST HAVE FUN!